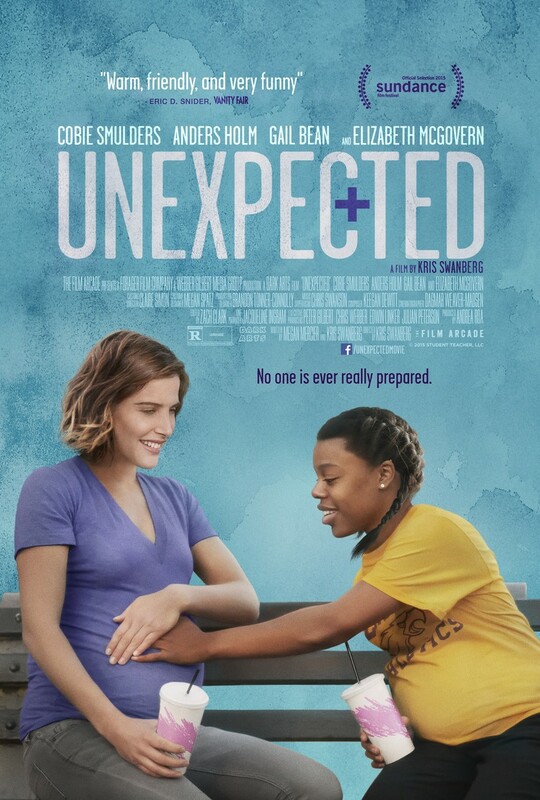 Unexpected DVD and Blu-ray release date was set for September 29, 2015. Samantha teaches science at an inner-city high school that is largely populated with low-income students of color. Unexpectedly, she becomes pregnant, and is forced to consider exchanging her career for motherhood. While Samantha struggles with her decision, she discovers that her brightest and most promising student, Jasmine, is also pregnant, and considering leaving school. Samantha vows to help Jasmine graduate and enter college, while Jasmine helps Samantha come to terms with her own hesitation.